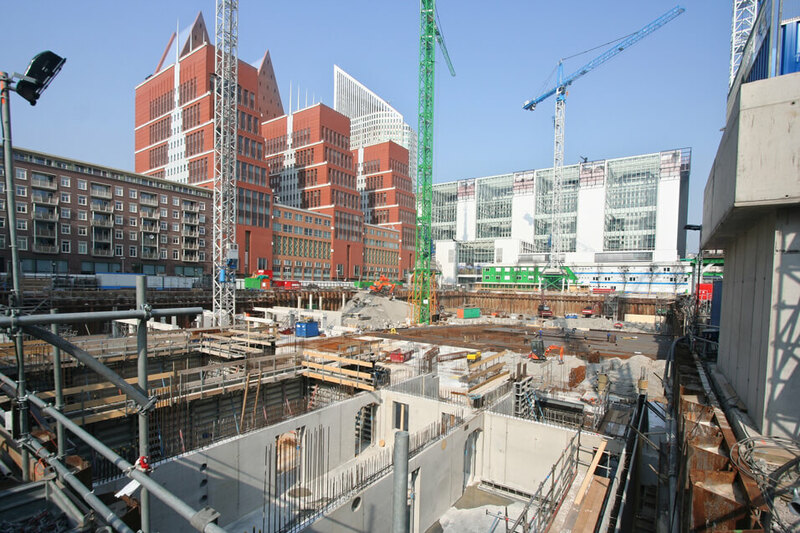 Institutions governed by Public law and the government spend over tens of millions of euros annually on tendered goods & services ranging from software packages to the building of residential tower blocks. They are legally obliged to procure the work, delivery or the service in a transparent, objective and non-discriminatory manner. In this way, all interested parties have an equal chance to gaining the contract. regulations and the jurisprudence. The European Procurement Directives and the amended Dutch Procurement Law 2012 play a pivotal role. But the underlying law like the Dutch Procurement Regulations Work (ARW 2012), the Dutch Procurement Decision & the Proportionality Guide also require attention. Our lawyers at Van Diepen Van der Kroef have innate knowledge to assist in every phase of a tender procedure. We support both services and tenderers. Are you in need of legal advice or assistance? We are here to help. Contact one of our lawyers specialised in Procurement Law. Our procurement lawyers regularly collaborate with specialists in the areas of Real Estate, Company Law, Administrative Law and Litigation.